Paul Pope started out working as a studio crew member at WRAL-TV. He worked for over four decades at Capitol Broadcasting and served in a variety of management positions. 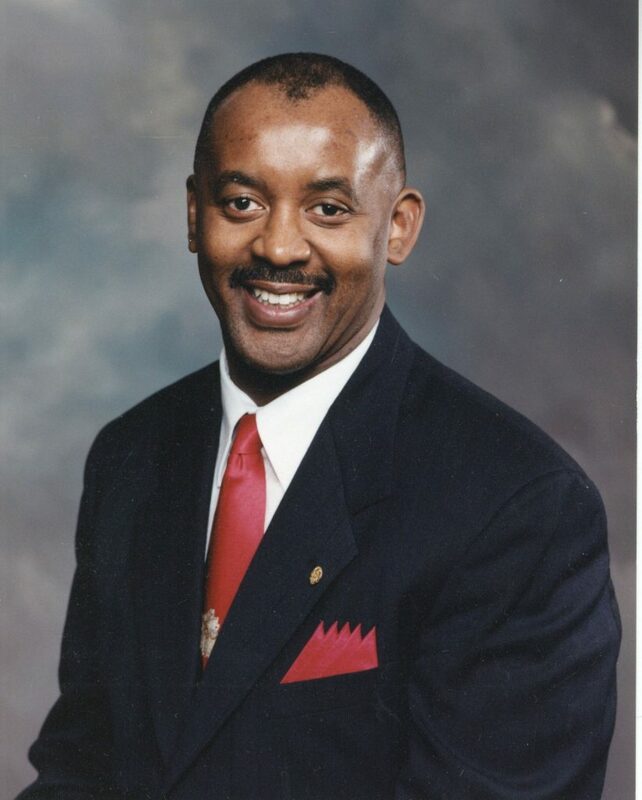 He retired when was a General Manager of the American Tobacco Campus and Corporate Vice President of Community Relations. He was a mentor to many employees. John Harris, Director of CBC Special Projects interviews Paul.